By signing in, you agree to Terms and conditions of use and Privacy Notice. You need to fill all fields and agree to terms and conditions in order to complete your registration. You need to fill all fields to complete your booking. L'Email addresses do not match. The offers you can buy with a COUPON give you the chance to live your experience within 1 year of the date of purchase. CHOOSE the service and the participants. Click on "BUY!" and pay with no fuss online. YOU WILL RECEIVE your coupon by email. Call the partner and BOOK a better date. Print the coupon and LIVE your experience! The offers you can buy with a GIFT BOX give you the chance to live your experience within 18 months of the date of purchase. SELECT the gift box you prefer. GIVE a Gift Box or LIVE for yourselves 1 of the experiences included in the set. To BOOK just call us and choose your preferred date. 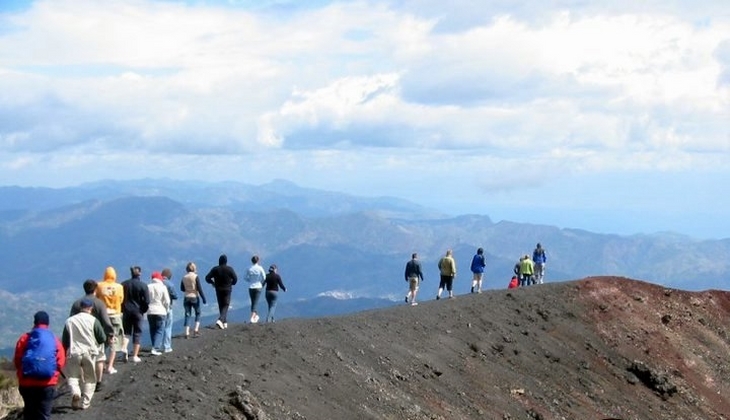 Tour thrilling Excursion on Mt Etna by Land Rover Jeep will be a full day or a half day trip It's your choice.. Both solutions include free pick-up at your hotel by Jeep. Across the highway you will get to Giarre and from there cross the villages of Santa Venerina, Milo and Fornazzo. 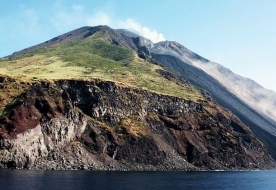 Whether you choose the full day or the half-day trip, will pass on an ancient lava flow from which you will admire the immense Bove Valley, a huge volcanic depression created about 25 million years ago and where you will see some recent lava flows and some rock formations created by collapse of ancient volcanic buildings. You will visit a lava cave and after, you will take a short break in a mountain shelter. 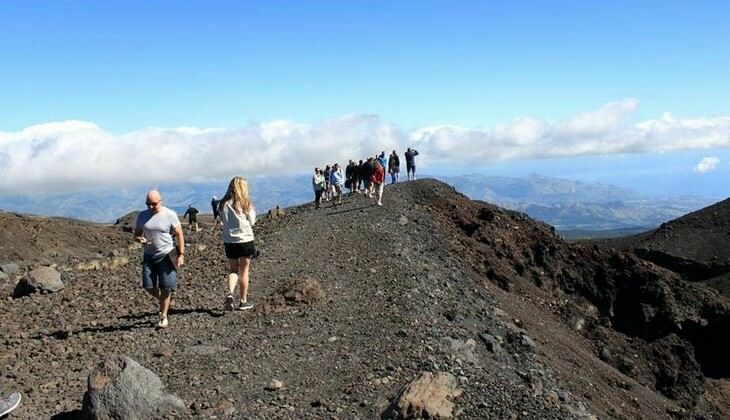 From here you will continue the tour with a walk along a path to visit “Monti Sartorius”, craters formed during the eruption of 1865. 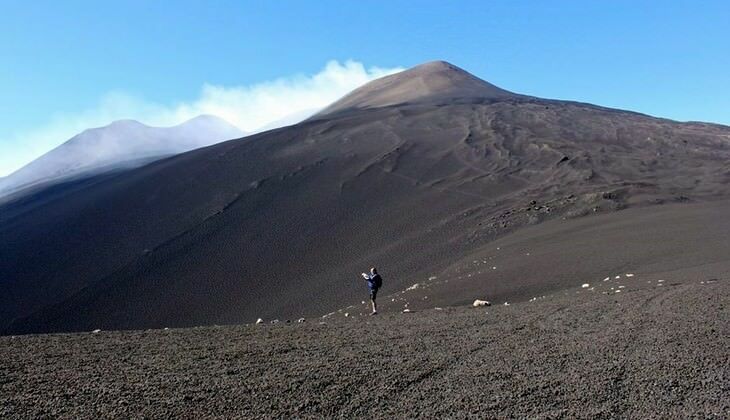 After, if you have chosen the half day trip, you will visit a recent lava flow formed in Piano Provenzana. From here you will return to your hotel passing through the road said Mareneve and the villages of Linguaglossa and Fiumefreddo. 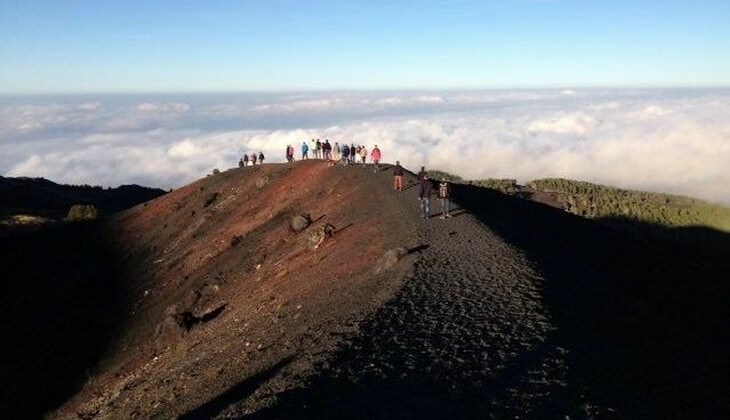 If you have chosen the full day trip, after the visit on the lava flow you will have a stop for lunch (not included) at a refuge and then you will visit the Gole dell’Alcantara, where the naturalist guide will show you the geological formations. Free pick-up: from your accommodation in the municipalities of Catania, Acireale, Giarre, Taormina, Taormina, Giardini Naxos and the countries of the southern slopes of Etna. 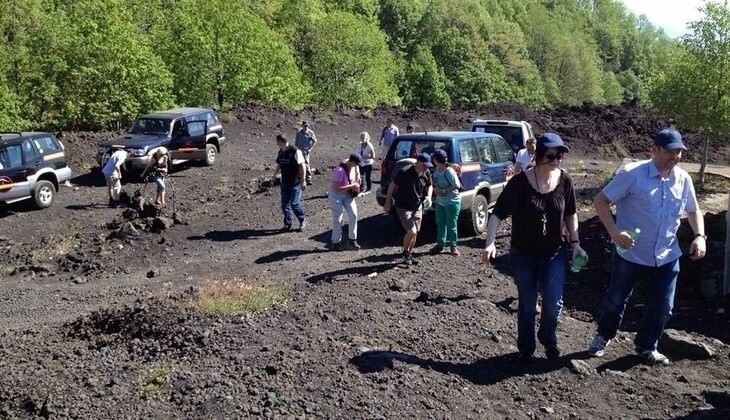 A whole day or a half a day guided tour by jeep on Etna. Jeep Model: Land Rover with air conditioning, each one may carry up to 6 people. Free Pick-up from Catania, Acireale, Giarre, Etna villages, Taormina, Letojanni, Giardini Naxos. Everything that is not specified in the "include". 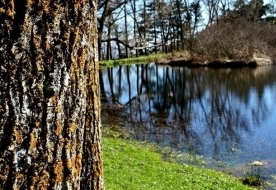 You should wear comfortable clothing and closed shoes (hiking boots or tennis) as it is not allowed to join in with the ponds with open shoes. It 'important to bring water with you. We provide a free pick-up service from your accommodation in the municipalities of Catania, Acireale, Giarre, Taormina, Giardini Naxos and the countries of the southern slopes of Etna. It is required an advanced payment amounting to 15% of the total price. Balance shall be paid on site. In case of very bad weather, you can arrange a new date consistent with your availability. Withdrawal allowed up to 48 hours before the service begins. Free of charge. Our price is the best one you can find online.